You might be thinking about a loft conversion, but you’re not sure if you’ve got enough headroom for it. 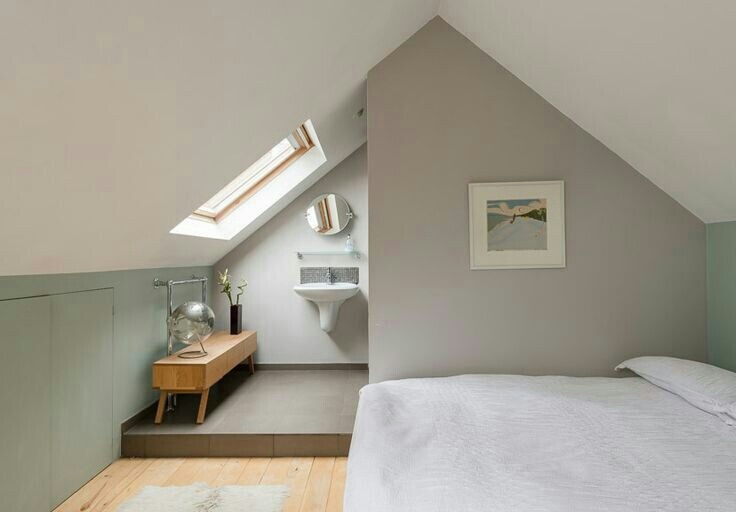 To help you, we’ve come up with a handy guide for you to understand what to do with a loft conversion with low headroom. Does My Loft Have Enough Headroom? 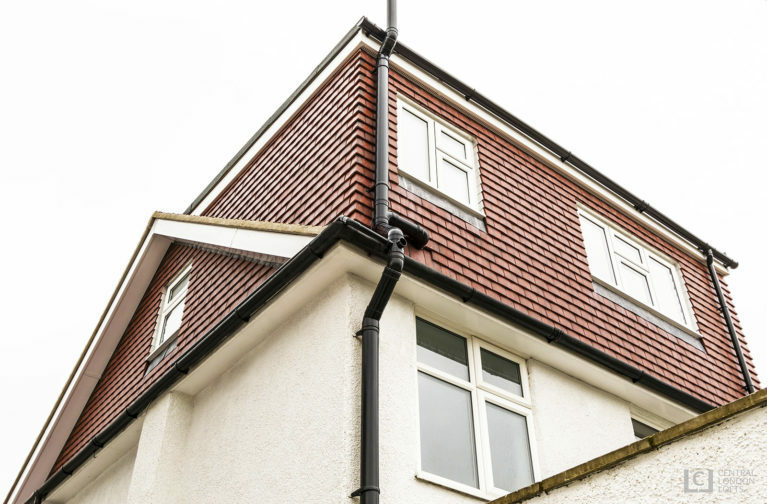 The minimum height for a loft conversion is 2.2m and should be measured from the bottom of the ridge of timber to the top of the ceiling joist. 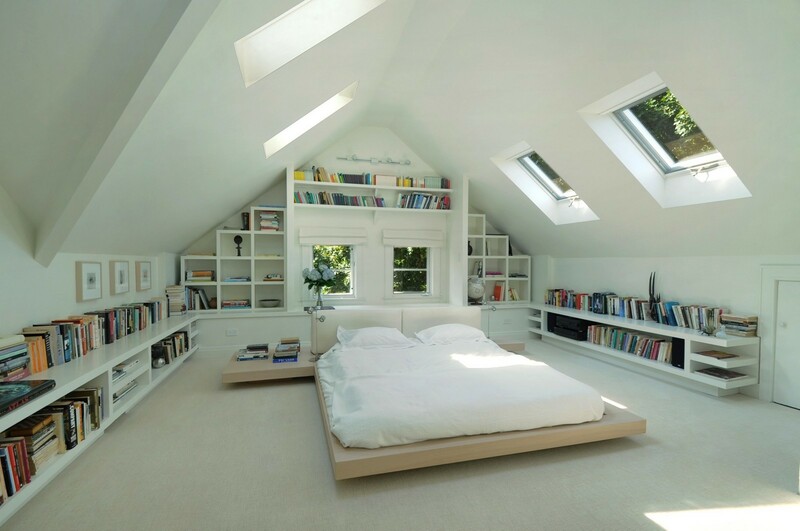 This will give you enough space to install the floor and leave you with the minimum practical ceiling height of 1.9m. 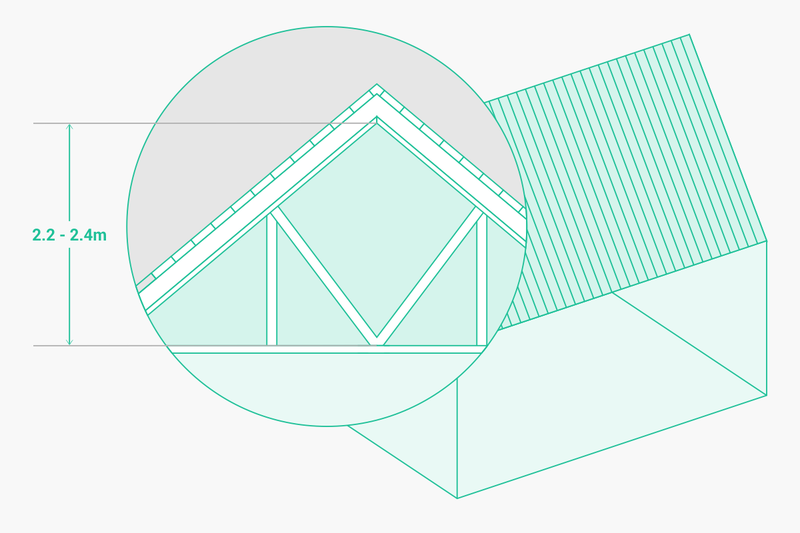 For a modern trussed roof the minimum height is between 2.4 and 2.6m. However, if your roof is under this height, it may still be able to be converted. Can I Still Convert My Loft With a Low Headroom? If you’re only short by a few cm, you can install thinner insulation boards in the floor and ceiling to shave a few centimetres off. Standard insulation can be as thick as 27cm, but there are a range of thinner options available such as Thin-R from Xtratherm or Spacetherm from Proctor Group. In older properties ceiling height can reach 3m+, so if your loft headroom is limited you have the option of lowering the ceilings below. This is a large job and will require professionals to complete safely. This will be done by removing all ceilings and a securing a plate to the walls using shield anchors or rawlbolts for the new floor joists to hang from. You’ll also need for a suitable tie between the roof structure and the dwarf wall formed to prevent the roof from spreading. You will require planning permission for a job of this type, and extreme caution should be taken to ensure that lowering the ceiling in compliance with modern health and safety. This is NOT a DIY job. Additionally, if your ceilings are at the British standard of 2.4m then lowering them could significantly impact the feel of the room, so we’d recommend avoiding that. Raising the roof requires removing part or the whole of your existing roof, then rebuilding it to give you the required height and structure. If you want to do something like this then you’re going to need planning permission to do so. In terms of disruption to your property, we recommend raising the roof over lowering ceilings. However, when it comes to raising the roof, in many cases this will require the installation of a ready-built loft or mansard loft conversion. These are considerably more expensive than traditional loft conversions and can cost upwards of £55,000. Planning permission is required in conversions of over 50m³ in detached or semi detached, and 40m³ in terraced homes. These homes fall under Permitted Development, but you’ll also need planning permission for any conversion if you live in a listed building or a conserved area. And, of course, you’ll need planning permission if you plan to raise the roof or change the shape and height of the building that you live in. So if you live in a semi-detached or terraced property with a low roof height, we would recommend lowering the ceiling height. If you are considering doing this, we highly recommend that you get in touch with one of our team who will be happy to talk you through what this entails and costs involved. The new storey / loft conversion should be separated from the rest of the house with a fire resisting construction. 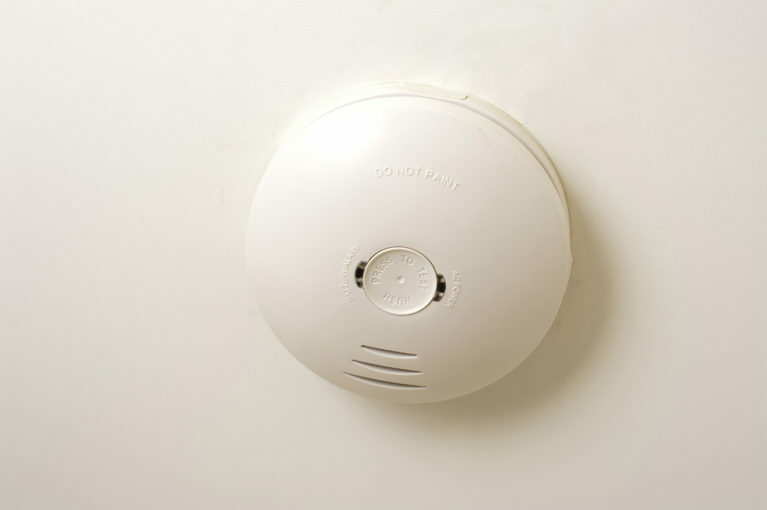 To maintain this separation measures should be taken to prevent fire and smoke in the stairway from entering the new storey – an integral part of loft conversion fire safety. This article was last updated on the 6th of December 2017.